Wild Turkey 101 is a staple in my home. From cooking to cocktails, or simply as a daily sipper, WT 101 gets it done. It’s not fancy and it’s not subtle – it’s a bold and somewhat brash higher-proof KY straight bourbon whiskey and need not apologize for it. I only wish it tasted the way it once did so many decades ago. Overall: Well, about as I expected. Today’s Wild Turkey 101 is a mere shadow of its 1980’s and 1990’s self, and sadly, a notable step down from its mid/late 2000’s releases as well. Still, it’s a tasty bourbon with a unique profile and character. Uncompromisingly bold and never lacking in originality, WT 101 is near to my heart and always within reach. No, not hip enough, cool enough, or expensive and rare enough. Just flavorful, high quality, and bold. Please, keep talking WT 101 down. Thanks for commenting. Nothing to do with cool – I mean, let’s be honest … hype goes to plenty of other whiskeys before Turkey. 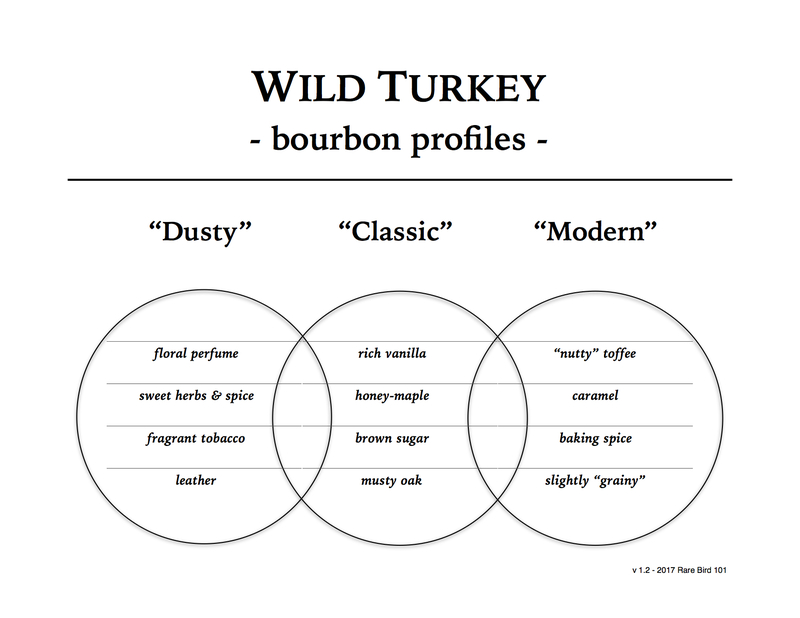 I love Wild Turkey, regardless of cool. And I’m not talking it down – I just wasn’t impressed with this bottle over others (and I’ve had A LOT of Turkey). A C-range rating is not bad. Just means average on my Turkey scale. Thanks for reading!